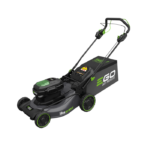 An Ego 56V Double Handle String Trimmer Spotted has been spotted in the UK. 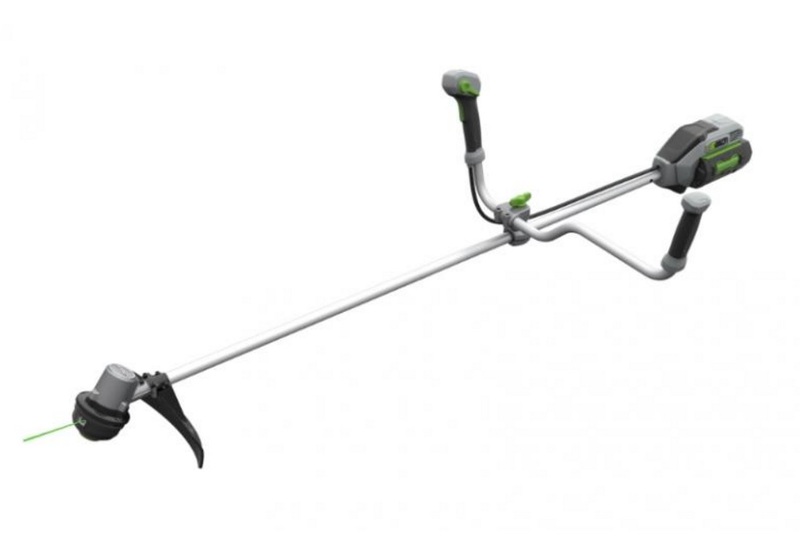 Unlike most string trimmers on the market, this one has a double handle design, similar to bicycle handle bars. Paired with a shoulder strap this allows the user to grip the handles with both arms and easily guide the trimmer without tiring out the user. 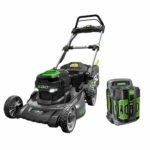 The main feature of this model is the unique handle system but otherwise it specs out similarly to their current brushless 15 inch string trimmer with a 15 inch cutting swath, dual line and bump feed system. 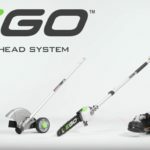 Again, this was spotted in the UK and no word on when or if we’ll see it here in the USA but I’d guess that it might since the steel deck brushless Ego mower that also debuted in the UK also made it here to the USA so chances are good. 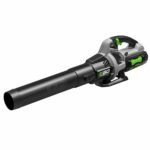 All ego needs to do is give us a dedicated pole saw. Easy string replacement, just hook, wrap and go!